Fast Forward Denoising, Twilight Render Pro, and a 50% off sale! 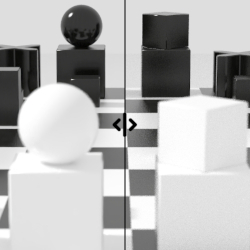 With the new release of Twilight Render Pro, v2.12, we are expanding our AddOn feature set with Fast Forward Denoising. This AddOn will remove noise from your progressive rendering instantly, bringing you to a beautiful, noise free render up to 300% faster! 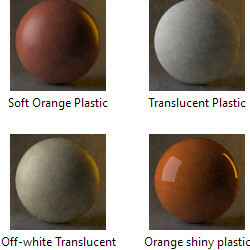 Announcing the release of Twilight Render V 2.11. This is a major update for the entire user interface (UI) to make it compatible with high-DPI monitors and screens, as well as to improve the UI layout on OSX and when using language translations. Terrain Tools for Twilight Render, Now Available! 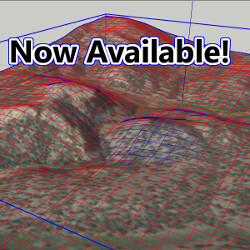 With the new release of Twilight Render V2.8, we are expanding our AddOn feature set with a set of Terrain Tools. This AddOn allows you to create custom landscapes, edit Location Snapshots, and create awesome terrain textures to make the perfect setting for your models and designs. With the release of Twilight Render V2.7, we started a new set of features we are calling AddOns. These AddOns allow you to customize your Twilight Render environment with new, powerful tools. 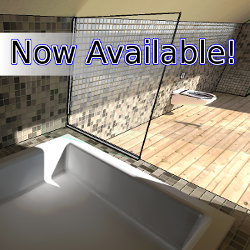 The first tool, available now, is called Render-to-Texture, and it's guaranteed to knock your socks off! Did you know we have a library of tutorials on using Twilight Render here on our website? You can find them under "Tutorials" above. 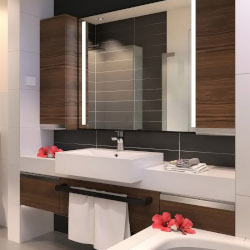 We have many step-by-step and video tutorials that show you first-hand how to perform specific render tasks, not to mention a whole forum dedicated to Twilight Render instruction. In Basic Tutorial #8, we go into detail on how to import material libraries in Twilight Render. You'll see how to make libraries available and how to use them in Twilight Render Hobby and Pro. In the Work-in-Progress section of our User Forum, we see a lot of great new work every week. We want to take a chance to show some of the latest talent using Twilight Render!